If you are in the market for a new pressure washer, first learn the best brands. Knowing the brands that most people turn to will make the decision of buying far simpler, ensuring that you get a high-quality, dependable brand that will provide you with endless amounts of use for a long time to come. Of course, the type of pressure washer that you are in the market to buy will also affect the brand that is most suited to your needs. 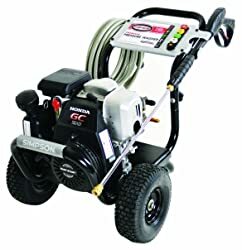 If you want an electric pressure washer, one brand might have something better suited for your needs than the next, and vice versa when you want a portable or a gas-powered machine. 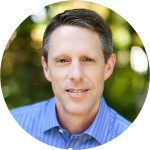 Continue reading to learn about the best brands out there, as well as what they can offer to you. 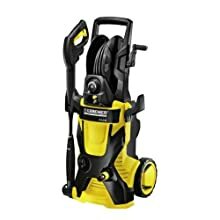 Karcher brand pressure washers are a top choice for many people. The company began in 1935, and since that time has built a reputation for providing high-quality products at affordable prices. Karcher provides their devices in North America, France, Switzerland, and Austria. The brand introduced the world to the first portable pressure washer, and continues to provide technology-advanced machines today. 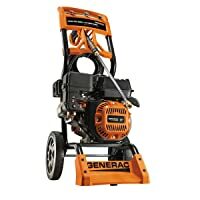 Generac is another quality brand of pressure washer. The brand offers everything from electric pressure washers to gas pressure washers. Generac offers pressure washers for industry and commercial use, as well as those for personal use. The company began in 1959. Nilfisk began operation in 1906, but only in the last several years offered pressure washers to their line of products. While the Denmark-based brand is most well-known for their vacuum cleaners, many people enjoy the quality of their pressure washers as well. Nilfisk provides energy-efficient, affordable pressure washers. Sun Joe is a type of pressure washer made by Snow Joe. Snow Joe is a leader in snow blowers, and they are now catering to a different type of environment. Customers love the Sun Joe pressure washers because of their low cost and powerful motors. You will find a variety of electric pressure washers made by the brand. Snow Joe first opened their doors in 2004, and continue to offer innovative, practically-designed pressure washers for personal and commercial use. 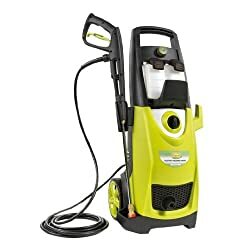 The Simpson brand of pressure washer is one of the best that you can purchase. The company began offering pressure washers in 1960. Their machines are known for power and productivity, and you can find a nice assortment of pressure washers to suit your needs. They offer pressure washers for both industrial and home use so there is something for everyone. Bosch is a trusted brand. They make a number of different products, including pressure washers. When a Bosch is purchased, you can count on a high quality, durable machine that gives you the results that you want. All of the Bosch pressure washers are guaranteed to make your life simple and easy while getting the job done quickly. Bosch is a worldwide corporation that has been providing customers with the best products for more than 60 years now. 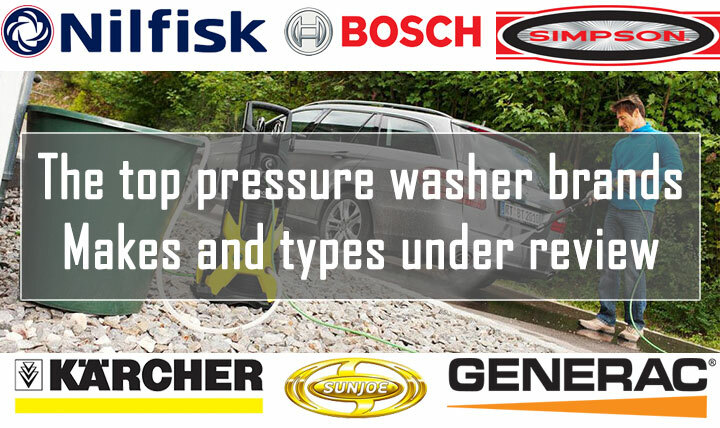 Although there are many other brands of best pressure washers on the market, the names listed above are the most trusted, most reliable, and most purchased brands that you should consider. You can always count on these brands to come through for you time and time again! Thanks for that, I passerines soon added in time to make arrangements. Cordially!